Battle on Pikachu! Level-up with Rare Candy! 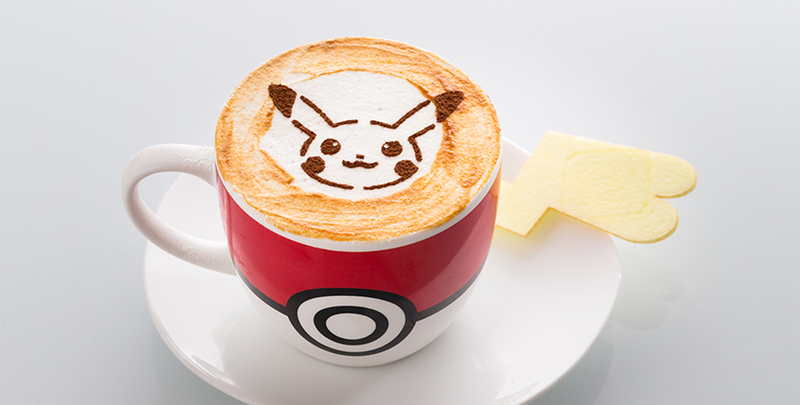 The Pokémon café has returned for a second stint. This time, the 60-seater themed eatery draws inspiration from the games Pokémon Sun and Pokémon Moon, and features food and decor inspired by the games’ tropical Aloha region. 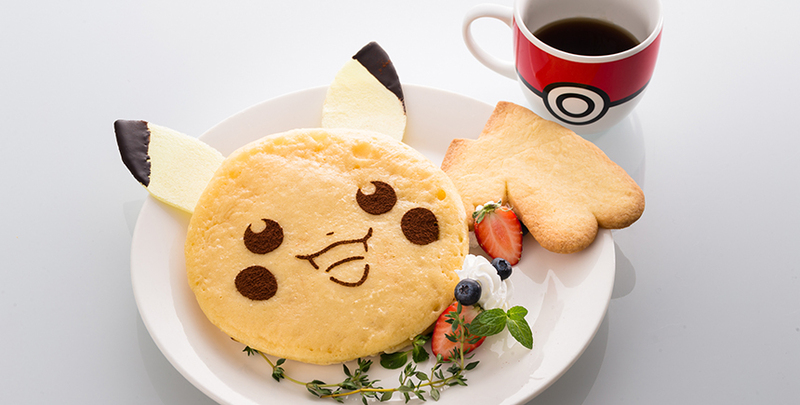 Menu highlights include Pikachu’s Ice Cream Bun, Level Up with Rare Candy! (raspberry ripple ice cream sandwiched between buns fashioned to look like Pikachu), as well as Aloha Region Volcano (comprising an inverted chocolate ice cream cone sitting on a sea-blue crepe). The cafe’s retail corner has been updated, too, offering original and exclusive Pokémon Sun and Moon themed merchandise. Open through February 19, 2017. Cartoon characters are taking over Singapore, or so it seems. Case in point: hot on the heels of the announcement of a Hello Kitty café comes news of another Pokémon café. 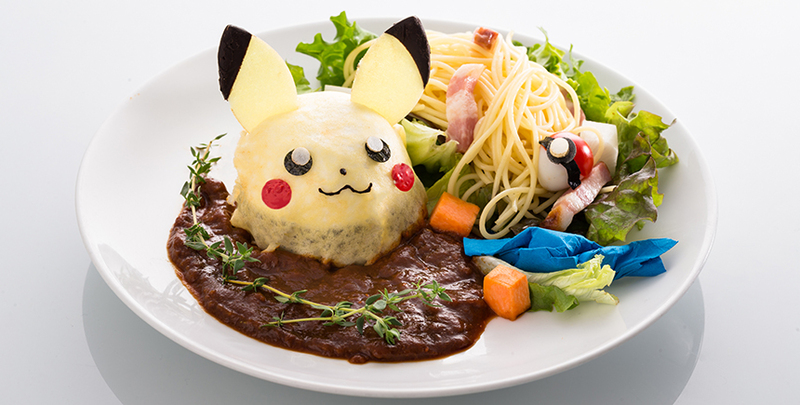 From May 17 to July 31, Everything with Fries (#04-05 Bugis Junction, 200 Victoria St; everythingwithfries.com) will be transformed into a pop-up Pokémon café, complete with 12 speciality Pokémon-themed dishes (with lengthy names), such as the Battle on Pikachu! Level Up with Rare Candy! (S$20), essentially a beef patty and mashed potatoes ensconced in crepe, and served with a side salad. Of course, there’ll be adorable limited-edition merchandise, too, from shirts and tote bags to memo pads. Gotta catch ’em all!